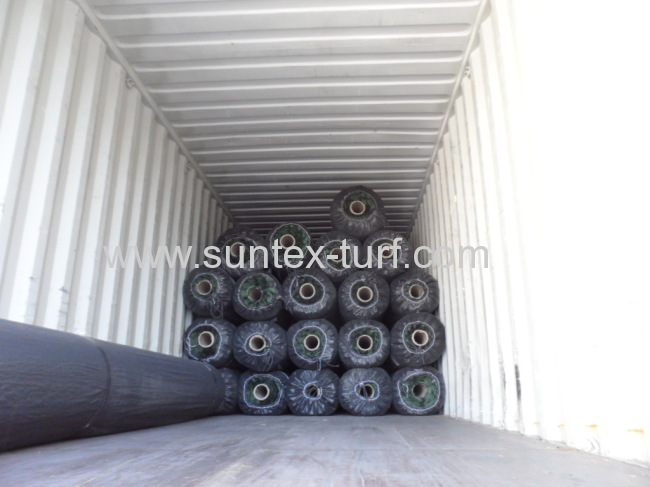 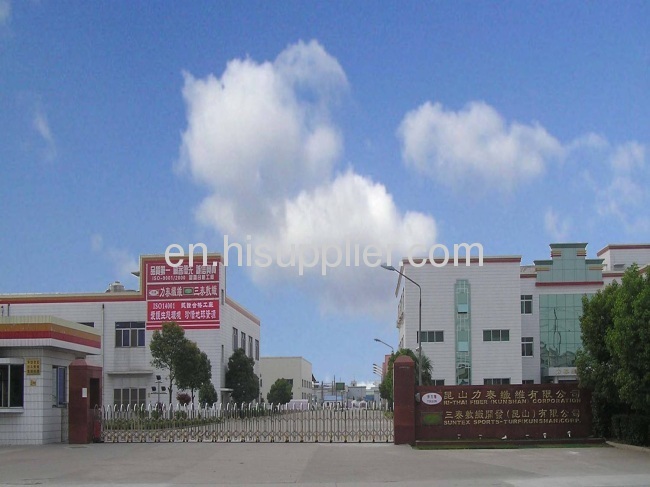 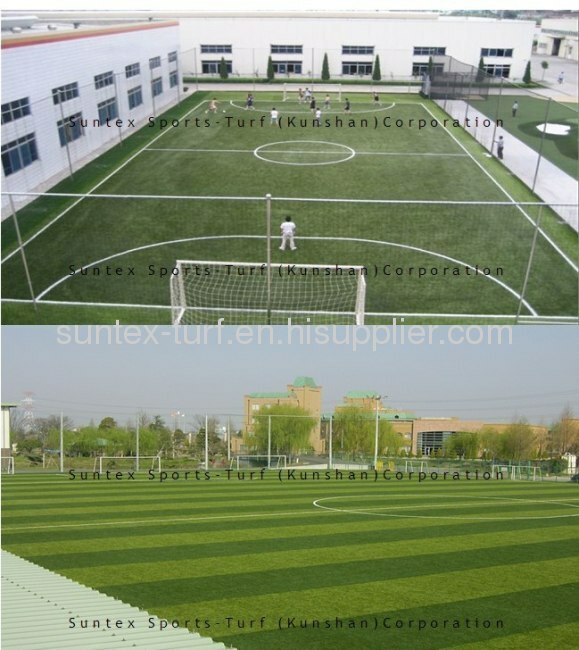 Artificial turf sports should make some rules in use, so that it can ensure the lawn to long-term use, for this type of lawn in the market is more, but the specific requirements are different, but also because classification so, specified in the use of time also is different. 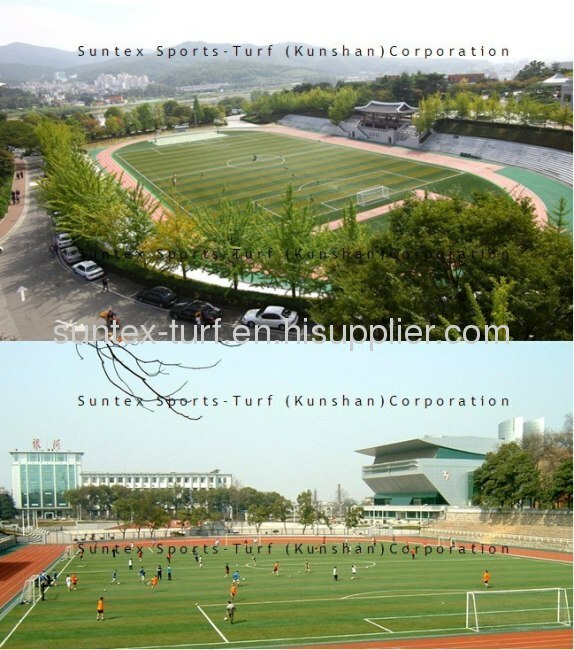 So, in actual use should pay attention to what matters? 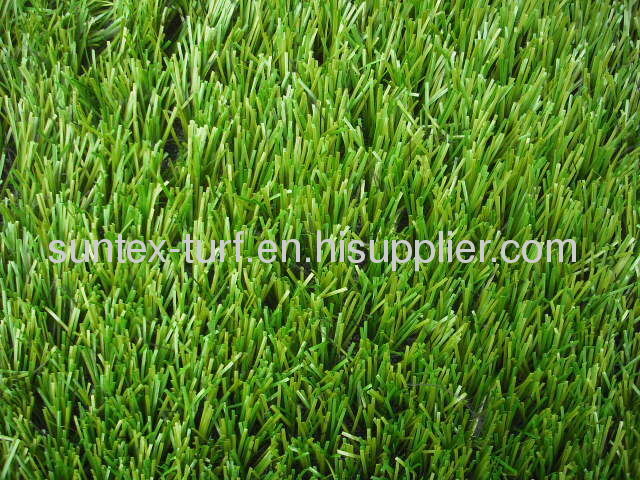 Finally, should avoid motor vehicle on the lawn, also do not use at long-term pressure on the lawn, it may damage the lawn, some threw the shot or discus like movement don't lawn. 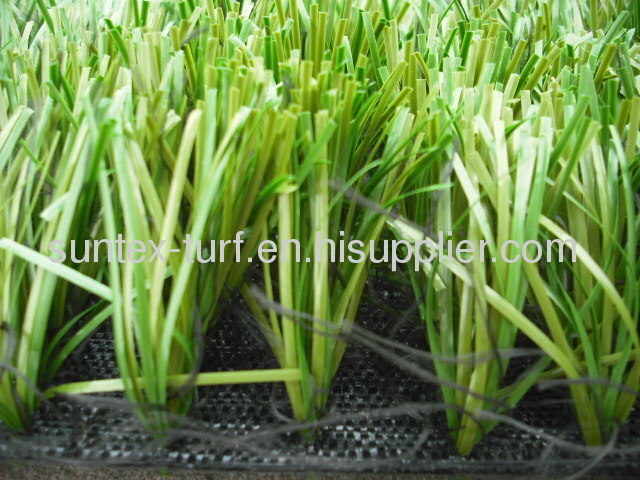 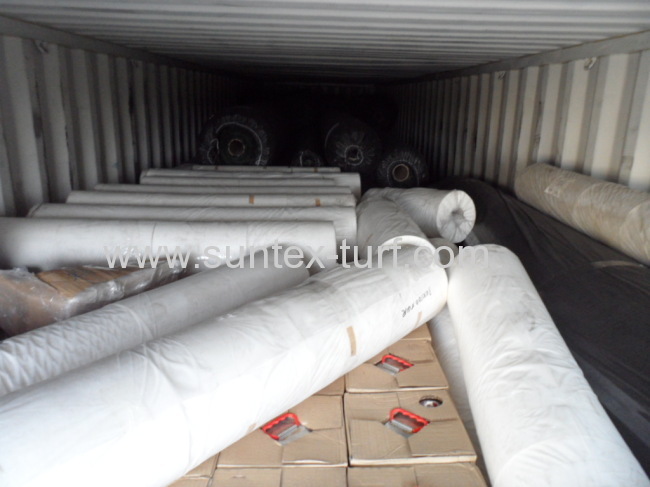 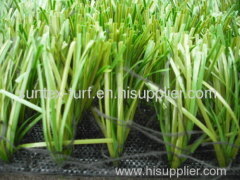 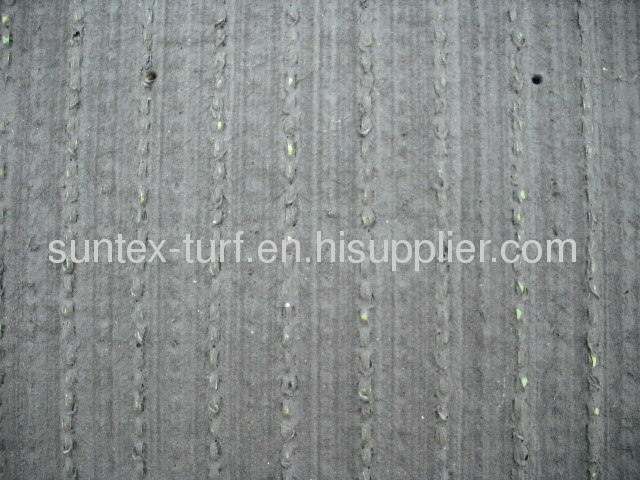 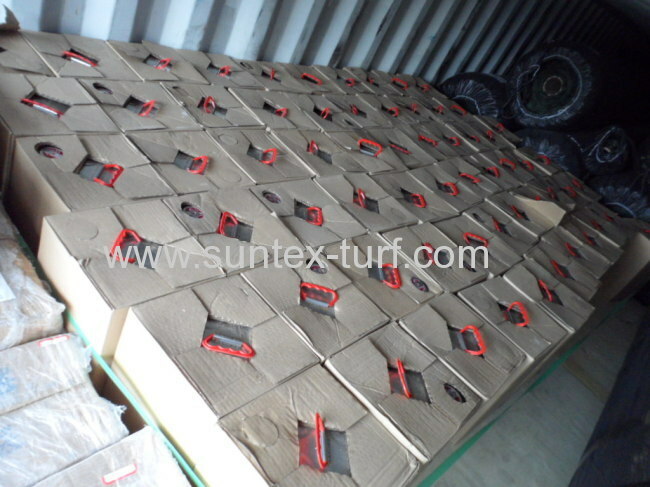 For the artificial turf sports athletics kind it is to the safety of athletes as the prerequisite, and in use is more appropriate grass is good for foreign bodies in lawn, lawn should be timely cleaning, so that is can guarantee the normal game, for cleaning work must be careful, responsible for. 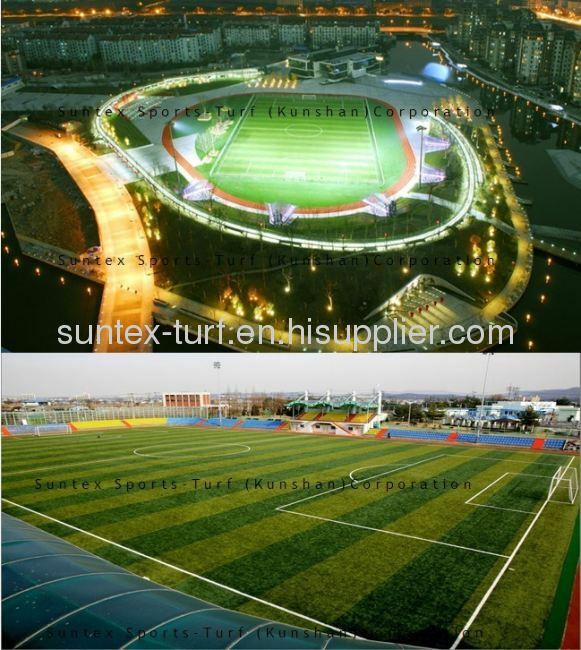 Then, in a sports turf should avoid what appearance? 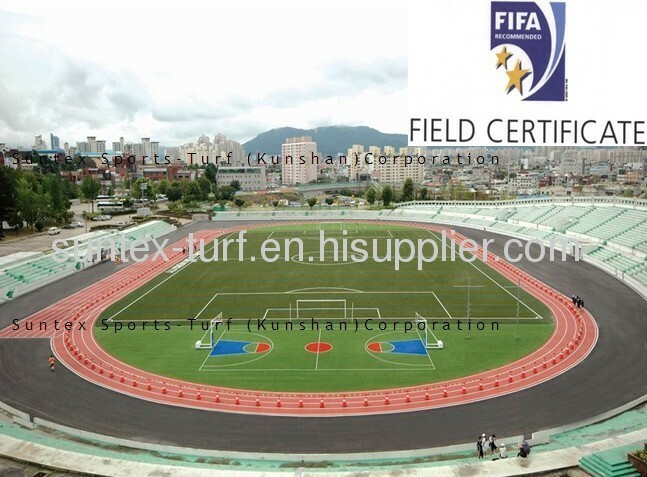 Finally, for a relatively small number of garbage is best not to remain on the lawn, or cleaning not clean will let the lawn the overall cleanliness cannot put up, or will affect the athletes.